IOT or Internet of Things is one of the strategies for differentiating consumer products today, and design is facing this challenge through the Product Service System Design. 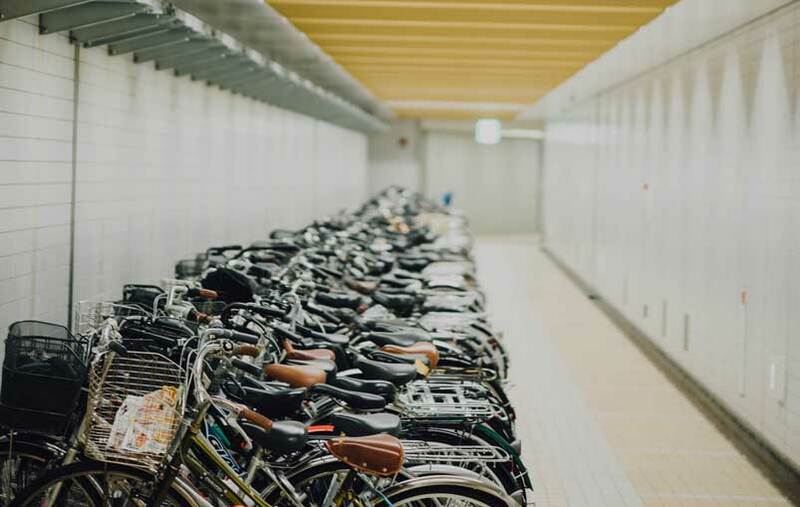 Luma specialized in bicycle and motorcycle locks, together with Donostia City Council and Ceit-Ik4 took the step of launching a project called Bizihirik, a pioneering anti-theft project that will be tested in the city of Donostia by 300 cyclists. 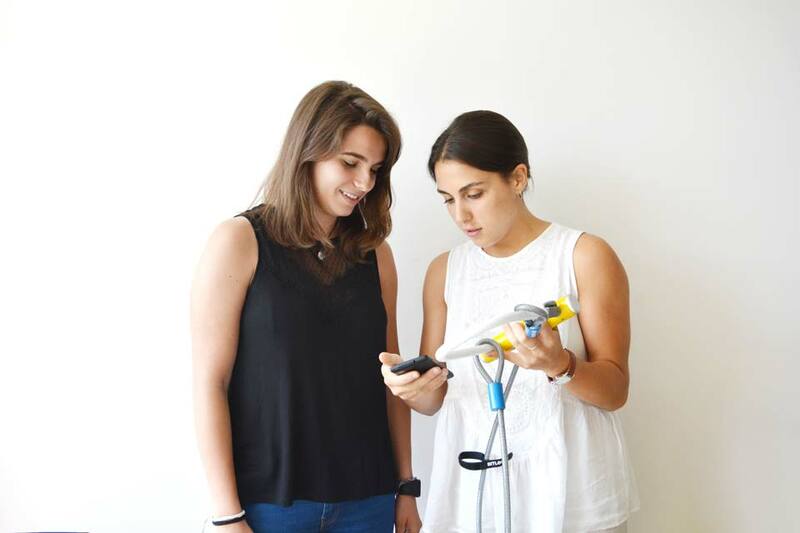 For its implementation, Kalapie and Tecnun (Navarre School of Engineering) are collaborating to distribute padlocks to regular bicycle users. For carrying it out, Luma contacted with bigD Design That Matters so as to collaboratively develop the application that registers and monitors the locks. Luma App’s challenge was twofold. On one side, they were innovating in Product Performance so as to the important technological factor that allows the lock’s connectivity with every phone or tablet. On the other side, they were developing a new communication channel with their consumers. This important strategic component made Luma App not only a functional service, but a whole brand experience design. The project started with a wide research and analysis phase. It encompasses an analysis of the competence products in the market. Moreover, all the similar solutions from both lock market or tangential ones were studied. So as to understand the potential user and its context, more the 30 interviews were performed in parallel with other ethnographic techniques that lead to the comprehension of the different latent needs and desires of the users. The wide collected information concluded with the segmentation of the different actors, scenarios and possible future functionalities. The study of the different phone applications related to transport and smart objects, together with the analysis and user needs, lead to the specifications of Luma App functionalities and the further definition of its architectural map. 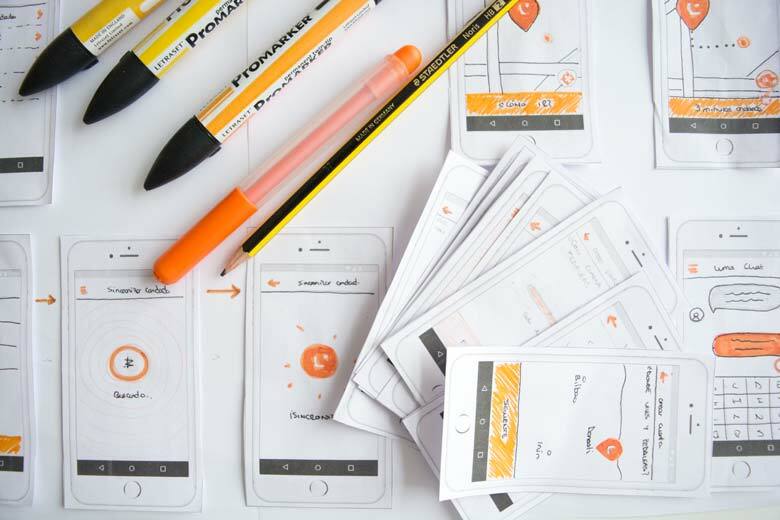 Through app screens’ sketching, different conceptual solutions were explored, which allowed the quick validation and decision making of the app aesthetics and interaction facts. Once the architectural map was defined, each concept followed a different aesthetic line and the main app screens were developed. These screens were tested with users through a functional prototype that simulated the first version of the app in the phone. The collected insights from the user testing and the exploration were crucial for the final version development of the app. 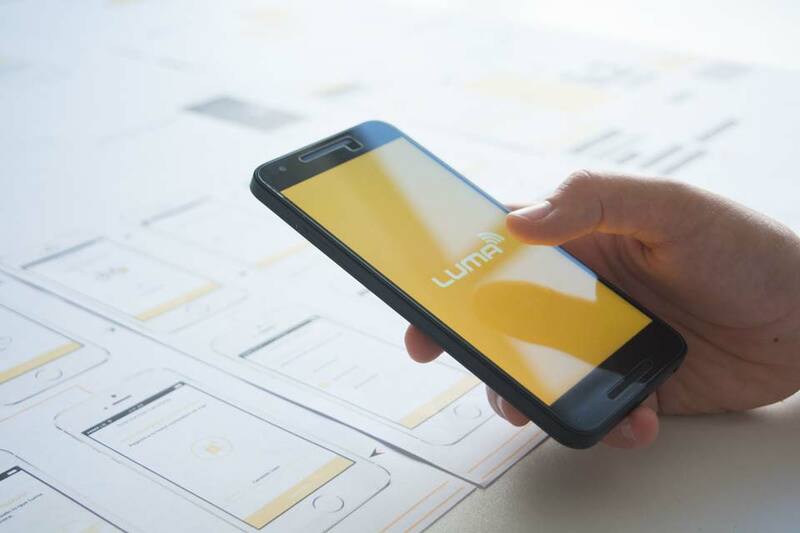 The result of Luma App project is an app that manages to provide value to user in relation to a product that traditionally fulfilled a functional specific role. The Design of the app is based on the user-friendliness and clearness, with simple cognitive workload and processes, so that the information reaches the user with precise visual calls. 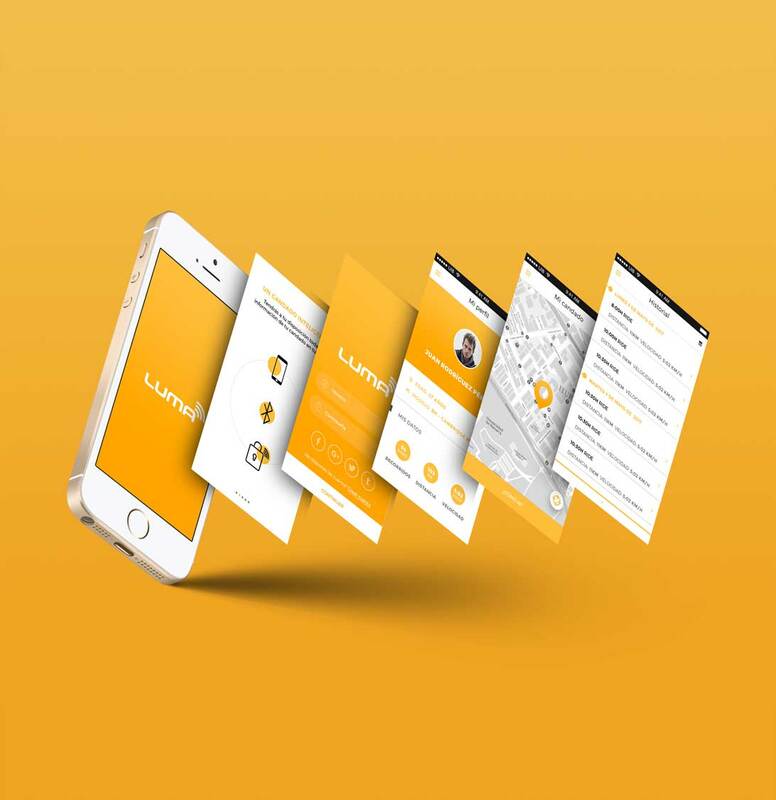 Luma App has been designed in a way that it will increasingly absorb new functionalities as the company develops and decides to implement them.